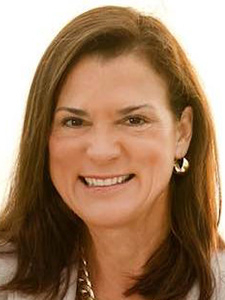 Visit Florida announced the appointment of Dana Young as its new President and CEO. The announcement was made following a unanimous vote of the Visit Florida Board of Directors. Young, a sixth-generation Floridian, served in the Florida House from 2010 to 2016, rising to House Republican Leader. Most recently, she served as a senator for District 18 in Hillsborough County.